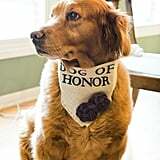 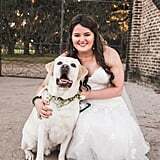 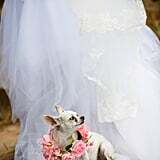 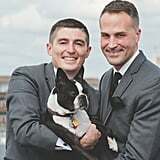 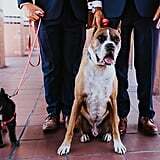 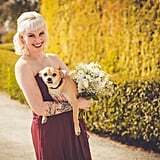 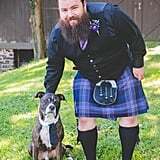 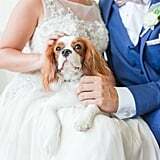 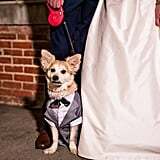 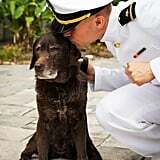 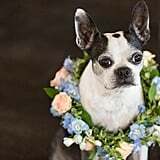 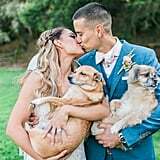 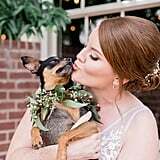 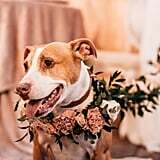 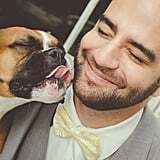 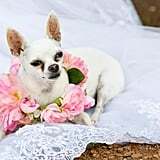 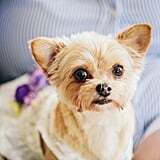 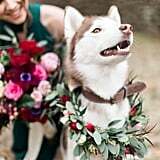 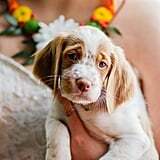 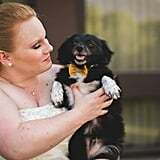 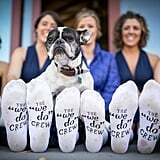 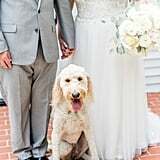 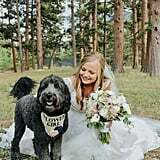 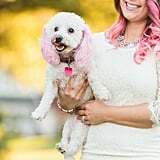 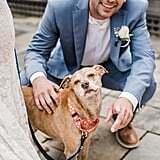 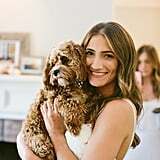 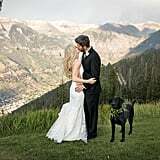 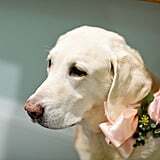 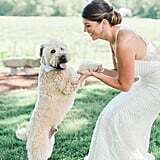 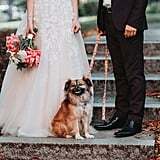 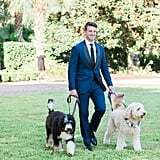 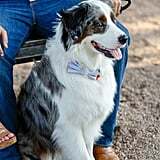 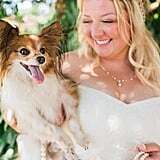 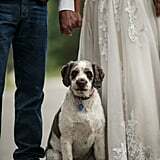 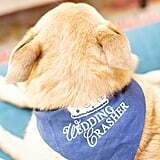 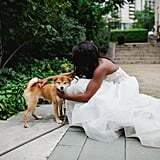 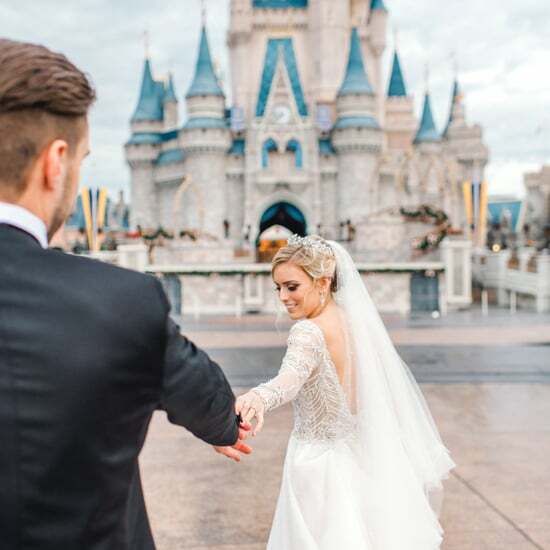 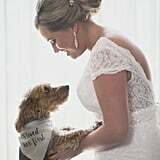 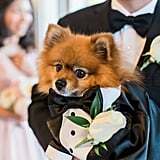 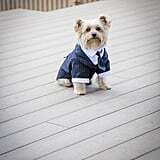 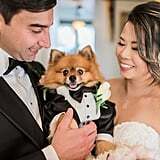 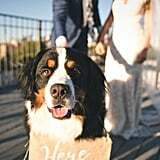 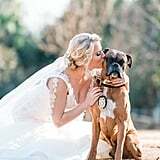 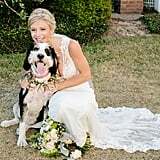 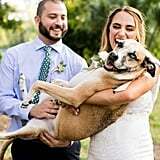 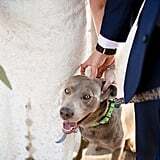 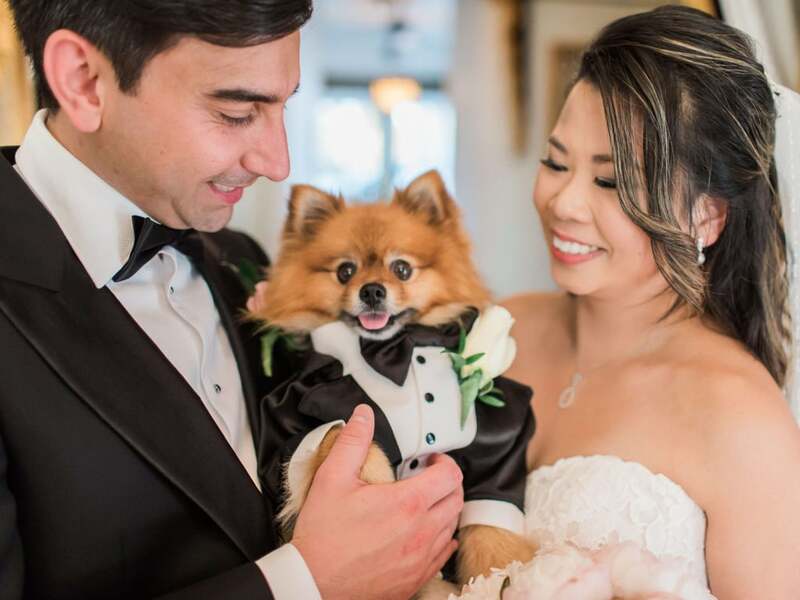 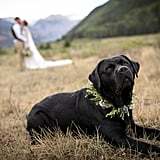 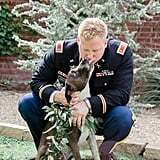 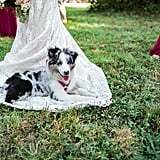 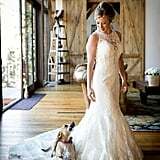 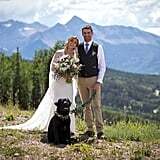 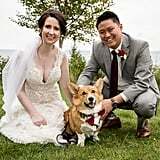 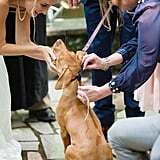 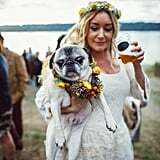 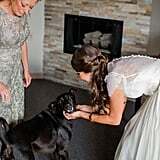 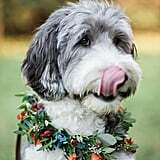 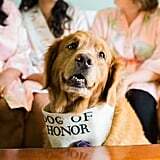 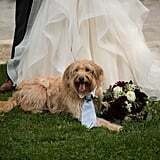 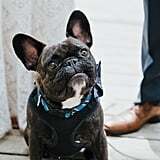 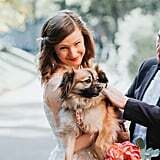 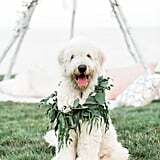 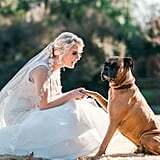 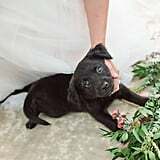 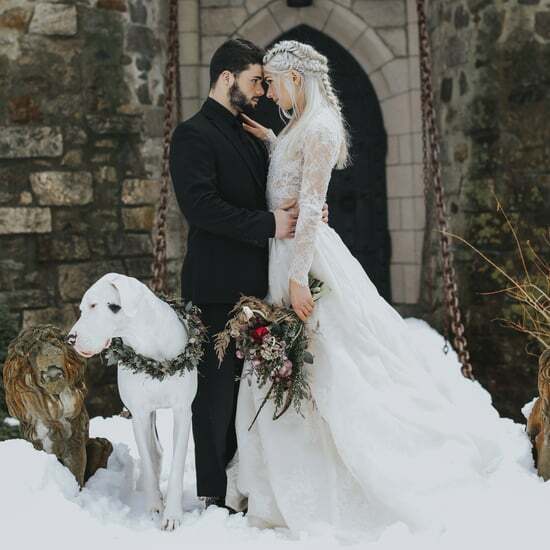 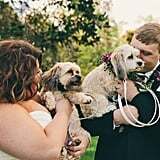 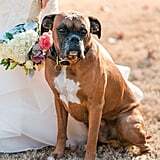 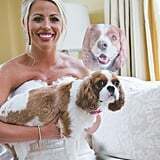 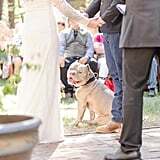 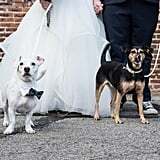 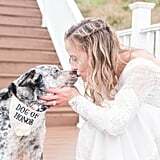 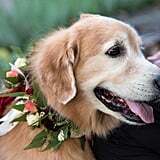 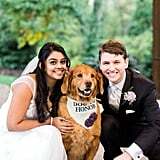 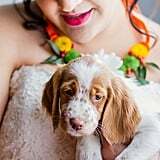 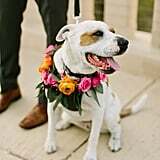 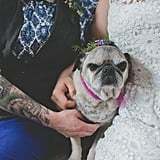 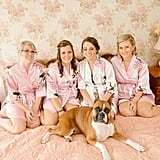 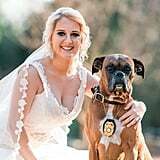 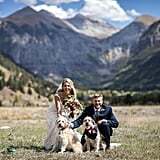 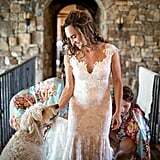 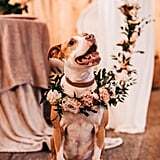 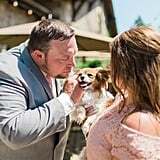 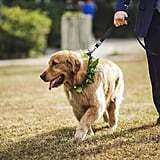 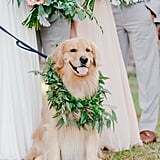 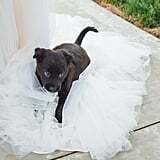 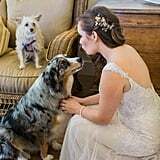 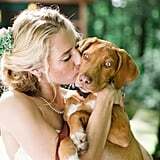 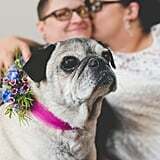 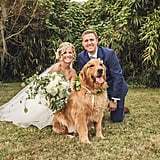 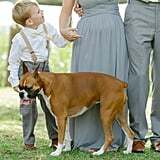 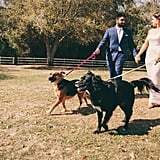 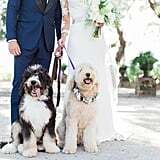 Choosing who to have in your wedding is never an easy decision, but these photos prove that having your pup as a part of the big day only makes it better. 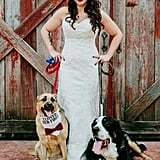 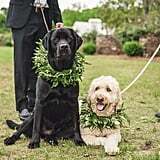 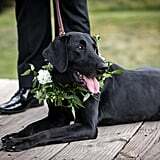 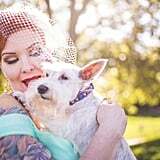 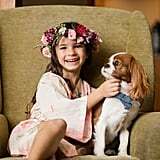 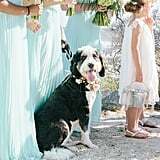 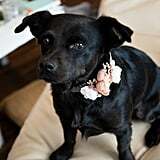 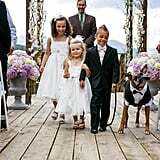 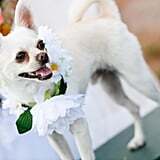 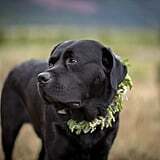 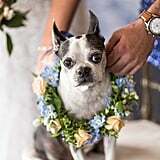 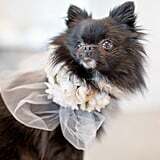 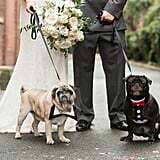 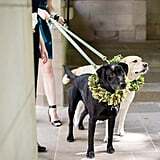 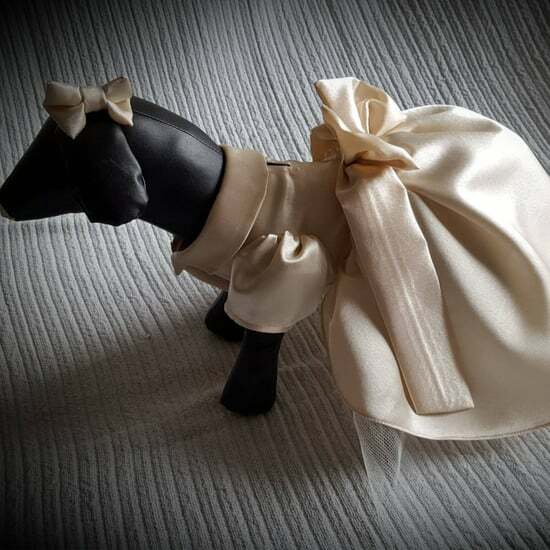 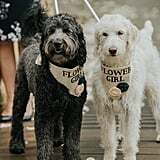 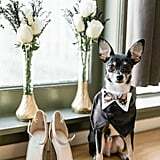 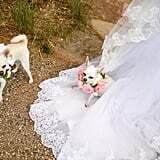 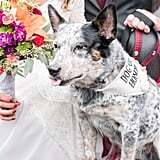 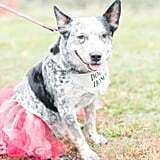 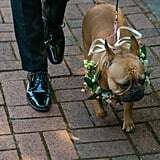 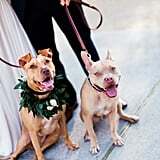 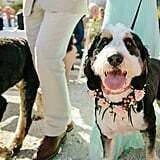 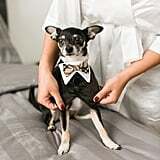 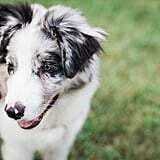 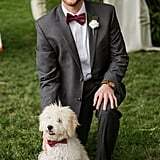 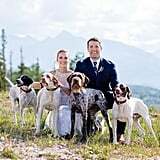 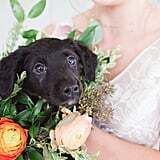 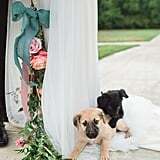 Complete with miniature tuxedos and delicate flower crowns, these dogs look almost as beautiful as the brides. 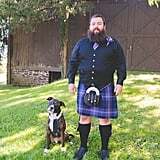 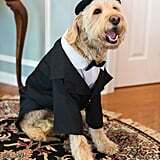 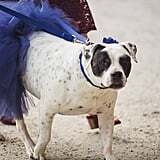 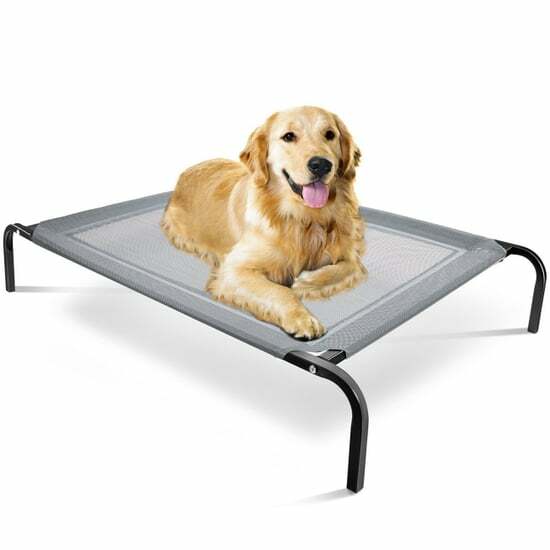 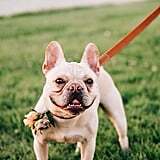 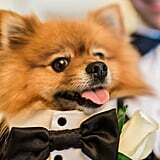 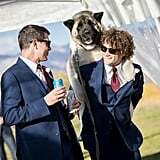 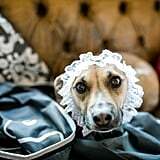 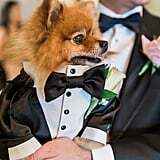 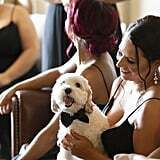 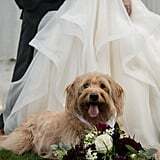 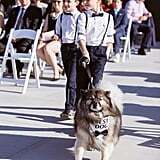 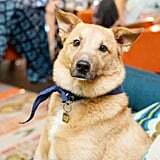 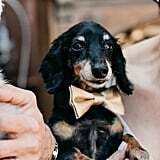 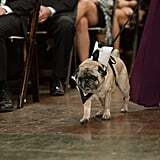 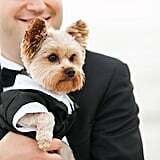 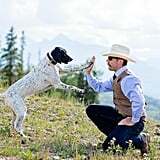 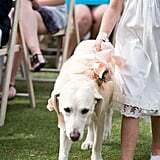 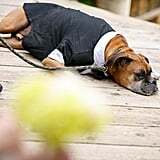 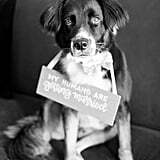 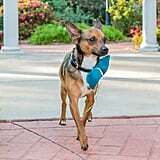 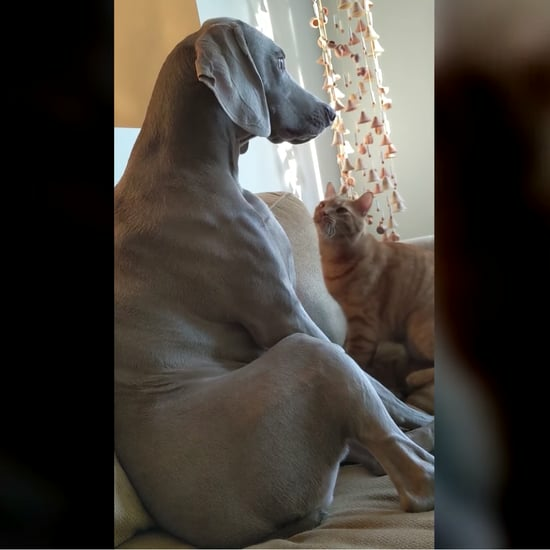 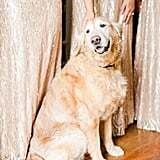 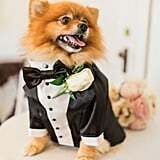 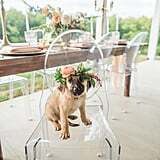 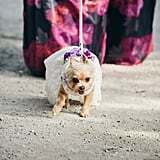 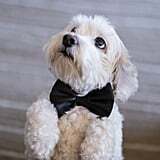 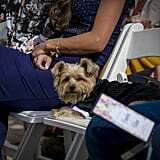 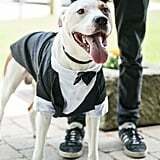 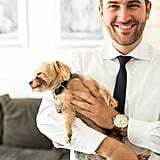 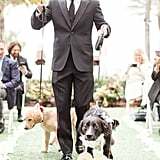 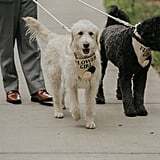 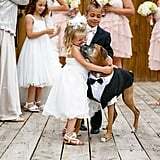 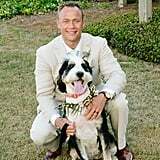 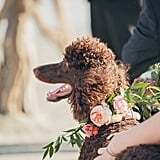 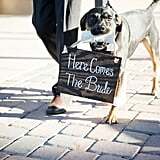 Just be careful if you decide to invite your furry friend to the big event — they just might give the bride and groom a run for their money. 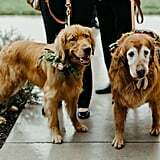 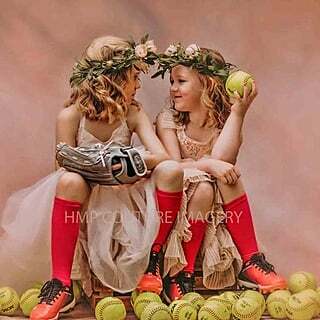 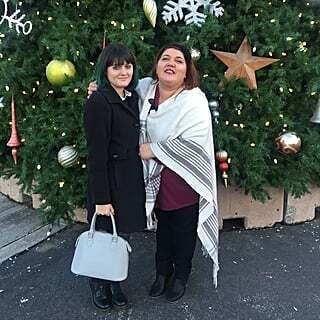 They can't help that they look so cute!